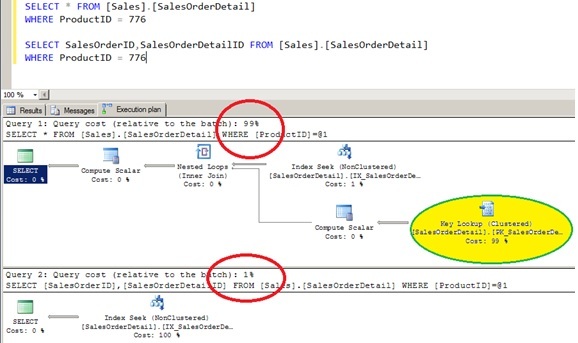 In this post we shall check out the new features Microsoft introduced in SQL Server 2016. With this command enhancement we can removes all rows from a Table or Partitions(Single/Multiple) of a Table, without logging the individual row deletions. In version before SQL SERVER 2016 we could only truncate a table not the partitions inside it. 1. To truncate a partitioned table, the table and indexes must be aligned (partitioned on the same partition function).